POLYTRADE SALES & SERVICES, INC., aims to penetrate the entire Philippines market and manufacture the highest quality ice conveniently available to the market in Luzon, Visayas and Mindanao. 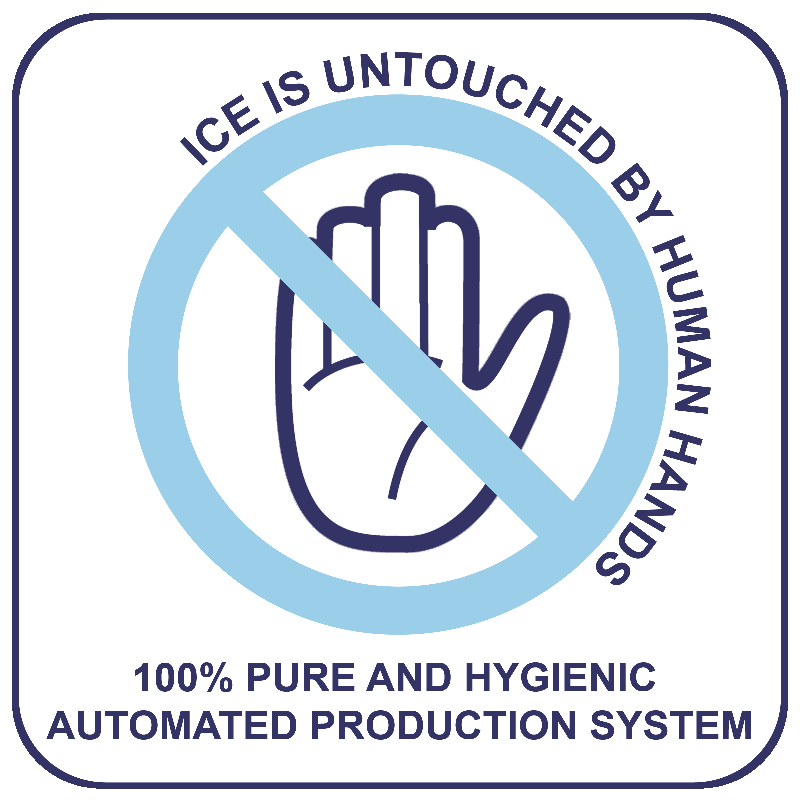 The company’s marketing efforts are geared to meet the highest standards of industries that require and consume safe and potable ice. © 2011 Polytrade Sales and Services, Inc.. All Rights Reserved.